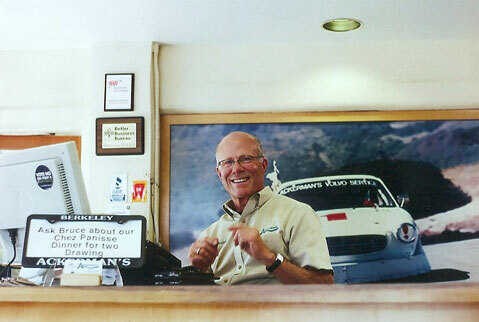 Your Berkeley Auto Repair Welcomes You! At Ackerman's Servicing Volvo & Subaru, we're ready and able to meet all your auto-service needs, including specialties in Volvo and Subaru vehicles. As the premier auto repair shop in Berkeley, we provide highly-trained automotive technicians who take pride in their expertise at Auto Repair, Engine Repair, Transmission Repair, and Brake Repair. 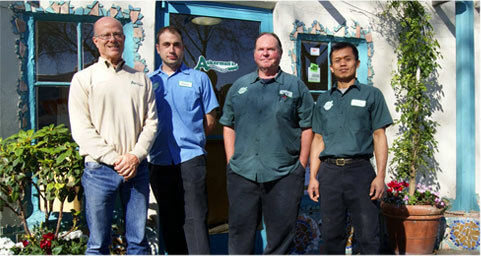 Bruce and the maintenance experts here at Ackerman's have met our customers' needs for 30 years and look forward to continuing to serve them well into the future. While we focus on Volvo repair, our reputation for quality, value, and integrity was built on service and repairs for a variety of makes and models, and our technicians are known in Berkeley and throughout the Bay Area for their mastery of Subaru service, as well. Whether your vehicle needs transmission repair, brake repair, engine repair, auto electrical service, or just a basic tune-up or tire rotation, we are ready to deliver trustworthy and reputable service. At our Berkeley Auto Repair, we're proud of our tradition of reliable Volvo, Subaru, and general vehicle care for our many loyal customers.